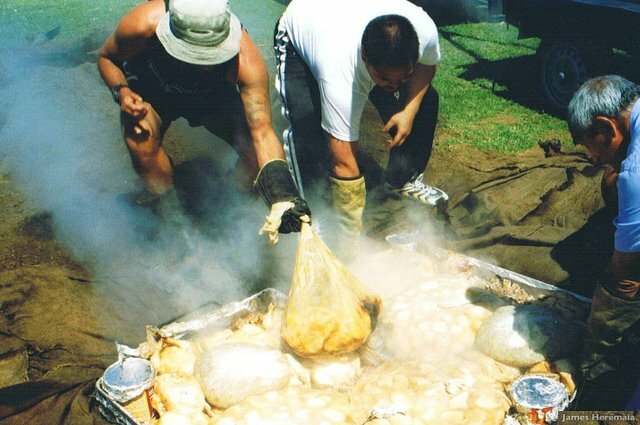 The Maori are the indigenous people of New Zealand. 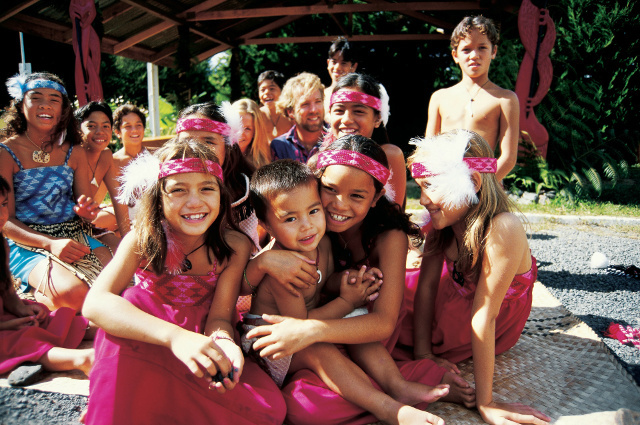 Arriving more than 800 years ago from Polynesia, Maori make up 14% of our population. 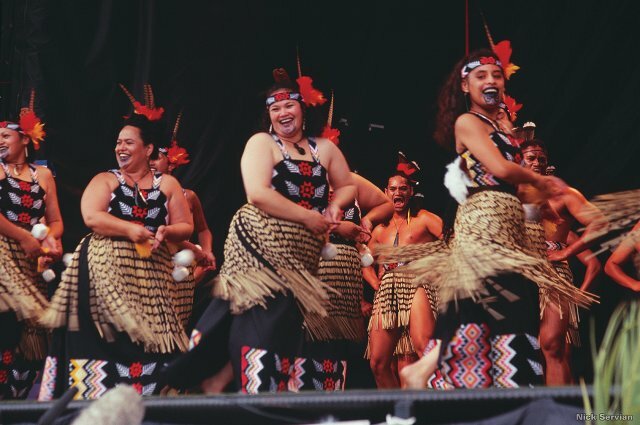 Your New Zealand experience is not complete without experiencing Maori culture: ancient rituals and traditions, song and dance, crafts, art, and Maori food. 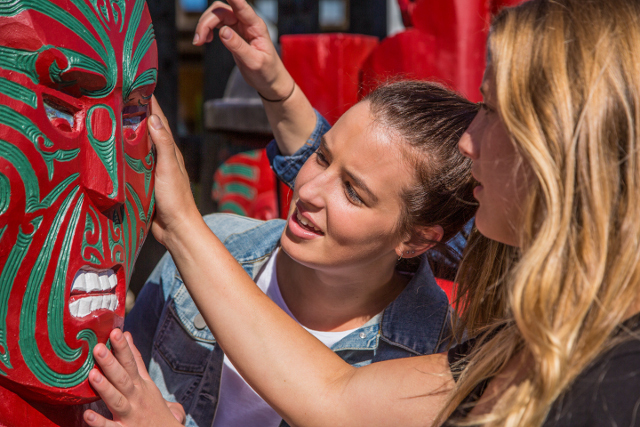 Unique and vibrant, Maori cultural experiences are rich in legends and story-telling.